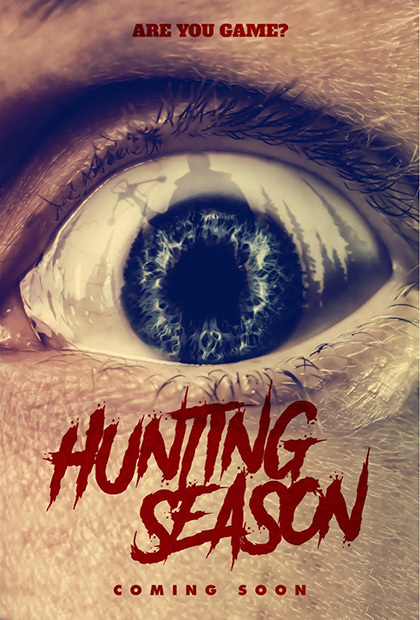 Look At Me Films today has released the poster for its newest genre film“HUNTING SEASON,” with Deanna Russo (“THE ICE CREAM TRUCK,” “BEING HUMAN,” “REST STOP”) set to team up again with director Megan Freels Johnston (“THE ICE CREAM TRUCK,” “REBOUND”). The screenplay is written by Freels Johnston. The casting process is still underway. “HUNTING SEASON” is the chilling story of a single girl whose weekend getaway with her dashing new boyfriend at his family’s hunting lodge puts her directly in their crosshairs. When she goes dark, her roommate tracks her to the lion’s den—just in time for dinner. The movie will be produced by Freels Johnston and YuMee Jang (“THE ICE CREAM TRUCK,” “THE VALLEY”) via their production company Look At Me Films. Production is set to begin later this year. 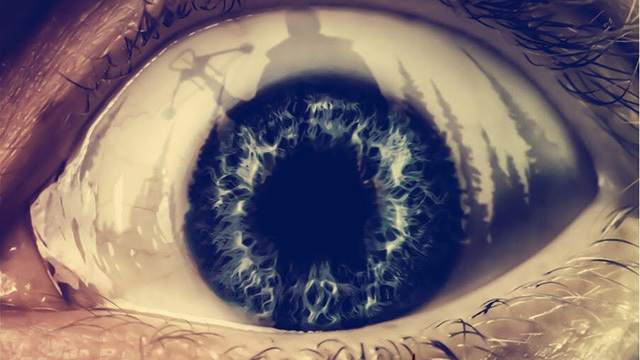 Look At Me Films, an independent production company, produces character-driven films of all genres and gives a voice to independent filmmakers. Founded in 2007 by Megan Freels Johnston, Look At Me Films has produced several critically acclaimed films, including Sundance short film SPARKS and cult horror favorite REBOUND. Most recently, Look At Me Films produced THE ICE CREAM TRUCK, starring Deanna Russo.